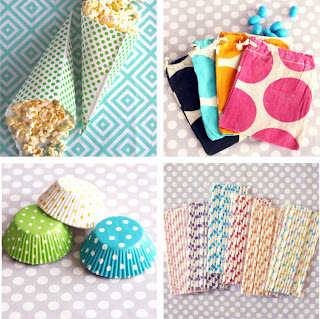 If you are looking for simple yet colorful party supplies you are missing out if you haven't glanced at Shop Sweet Lulu. I'm so glad I found this shop. Party heaven!